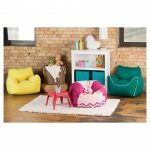 If you looking for bean bag chairs that will make you feel comfortable and relax, you can try bean bag chairs at Target. 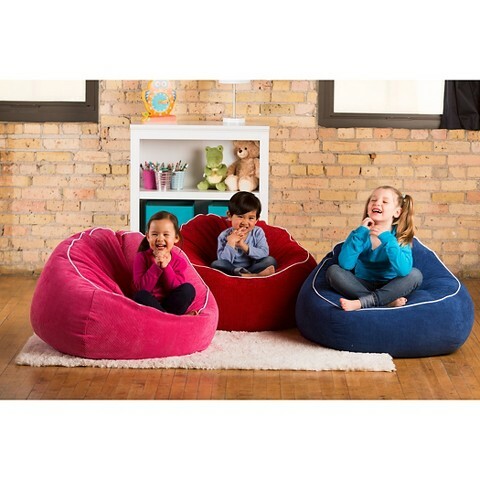 These comfortable Target bean bag chairs are listed below. 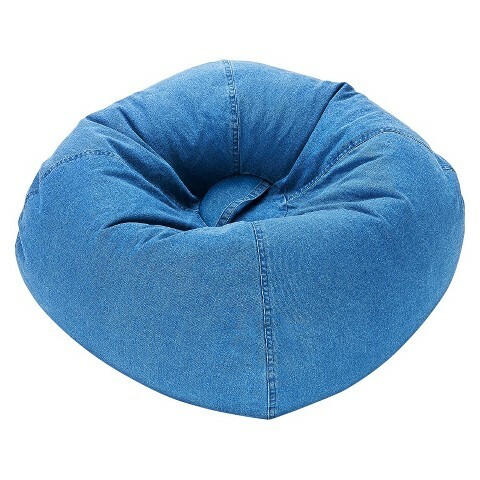 You can pick one of the bean bag chairs from Ace Bayou. 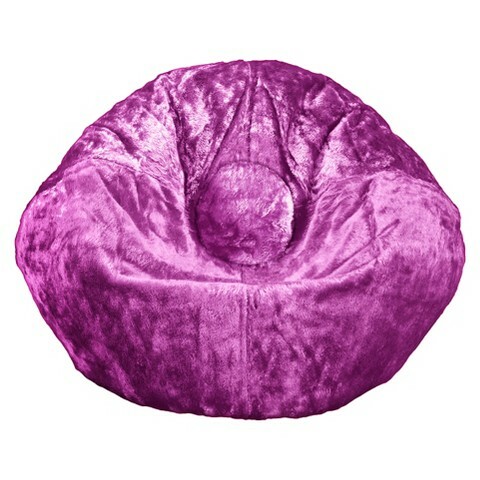 One of the Ace Bayou bean bag chairs is Chenille Bean Bag Chair in ultra violet color. 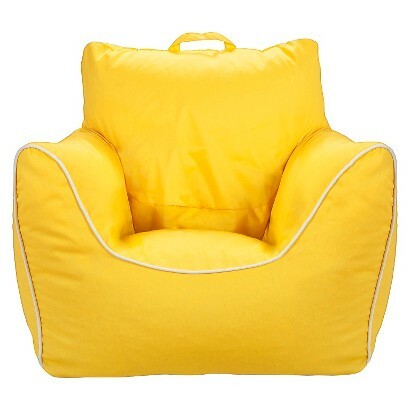 It has 100% chenille fabric and double stitched seams for durability. 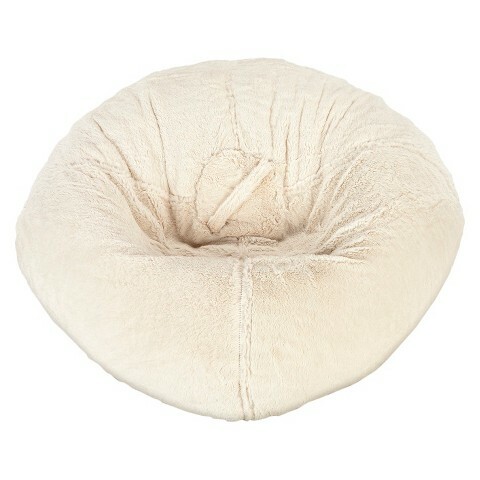 The fill material is 100% polyester beads. 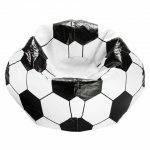 Other product from Ace Bayou is Soccer Bean Bag chair in matte white color. 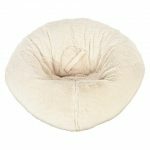 Similar with the Chenille, the Soccer bean bag also has double stitched seams. However, the Soccer bean bag has durable 100% vinyl for the textile material with matte finish. 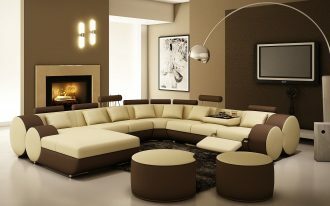 For the fill material, it has 100% polystyrene beads. Both of them are great and comfortable for playing video games, reading, relaxing, or watching TV. 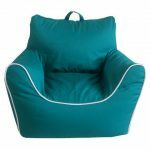 You can also consider bean bag chairs from Circo. 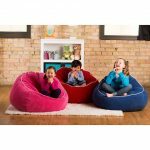 The examples are the Corduroy Beanbag Chair XL and the Bean Bag Chair with Piping. 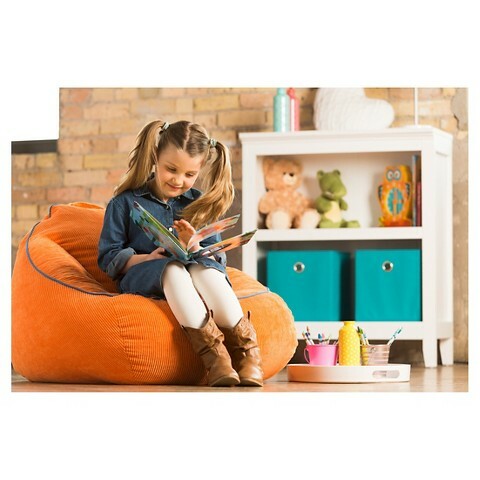 For the Corduroy, this oversized bean bag chair is very comfortable and fun for kids. The textile material of the Corduroy bean bag chair is 100% corduroy and the fill material is 100% polystyrene beads. Whereas, the Bean Bag Chair has 100% polyester for the textile materials and it features locking zipper. 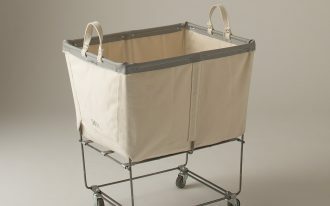 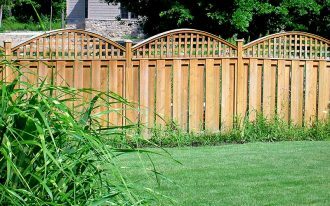 Besides, it has double locking zipper for safety and security. 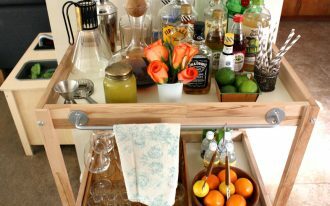 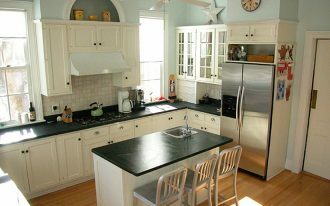 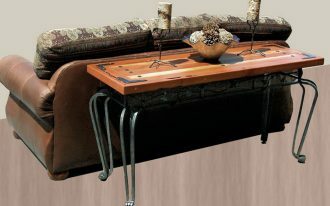 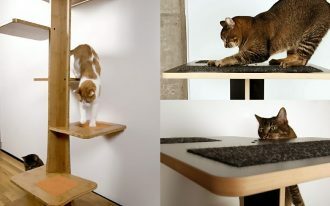 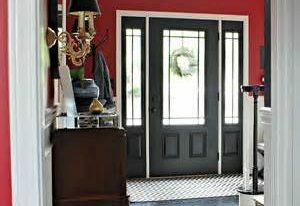 In addition, it also weighs only 4 pounds, so it can be moved easily from one room to another room. 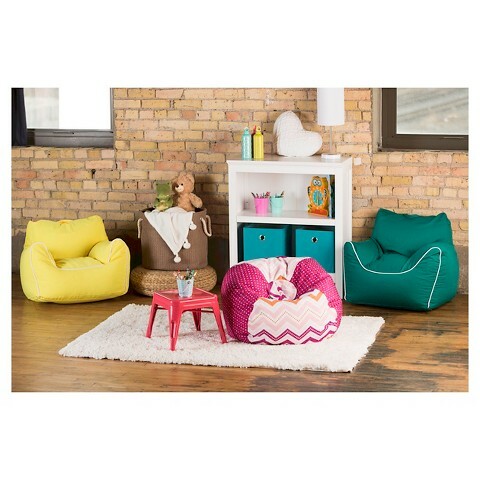 The other Target bean bag chairs are included in these pictures.